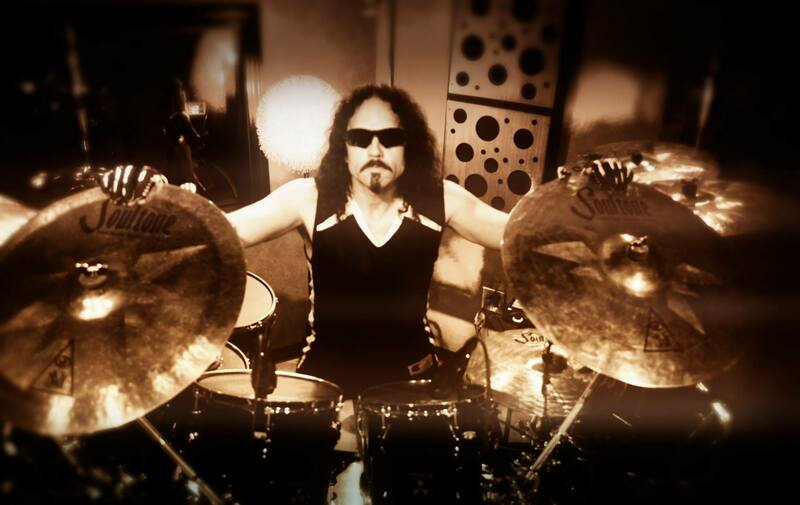 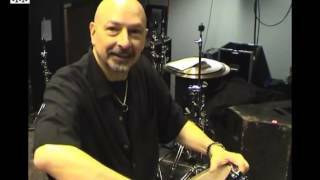 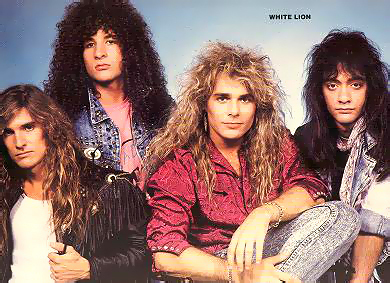 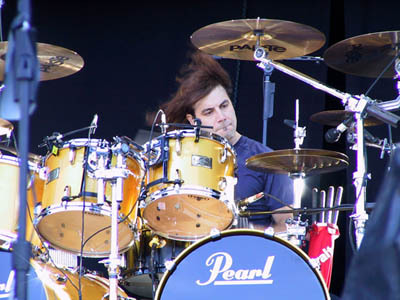 With a resume boasting Alice Cooper, Ozzy Osbourne, Suicidal Tendencies and Y&T, Jimmy DeGrasso easily filled the vacancy behind Megadeth's drum kit when the band headed into their spot on Ozzfest. 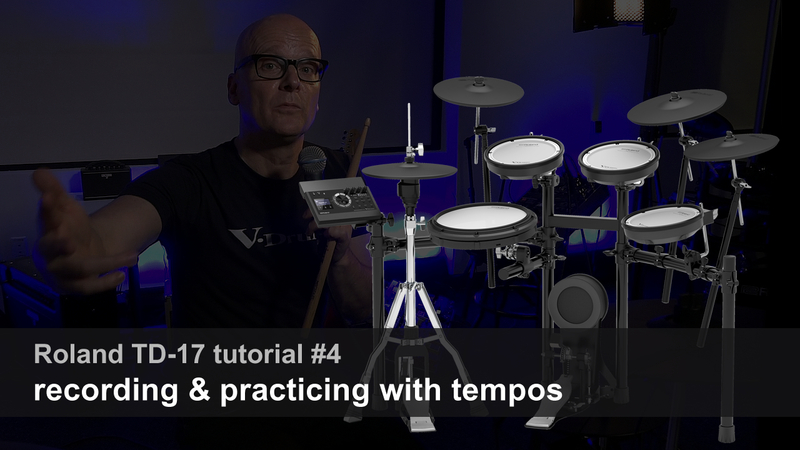 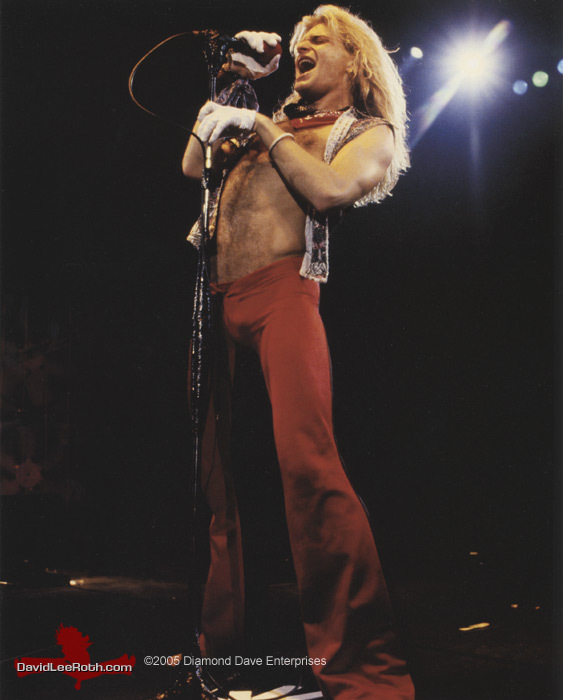 While other musicians might find the challenge of learning not only to play but sing the songs a bit daunting, Jimmy took it in stride. 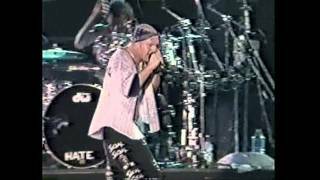 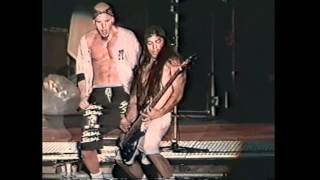 He completed the multi-platinum act's final tour in support of their 1997 release Cryptic Writings and cemented his place in one of hard rock's most acclaimed outfits. 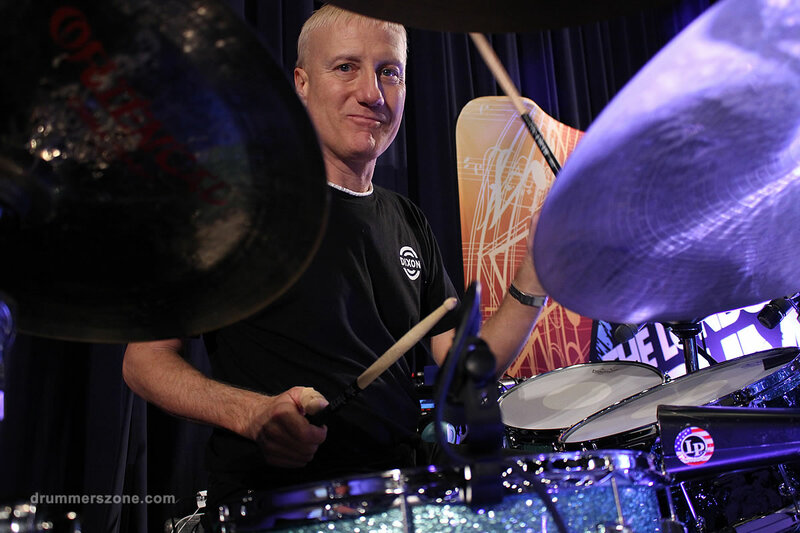 Jimmy moved from Pennsylvania to the bustling music mecca of Los Angeles more than a decade ago. 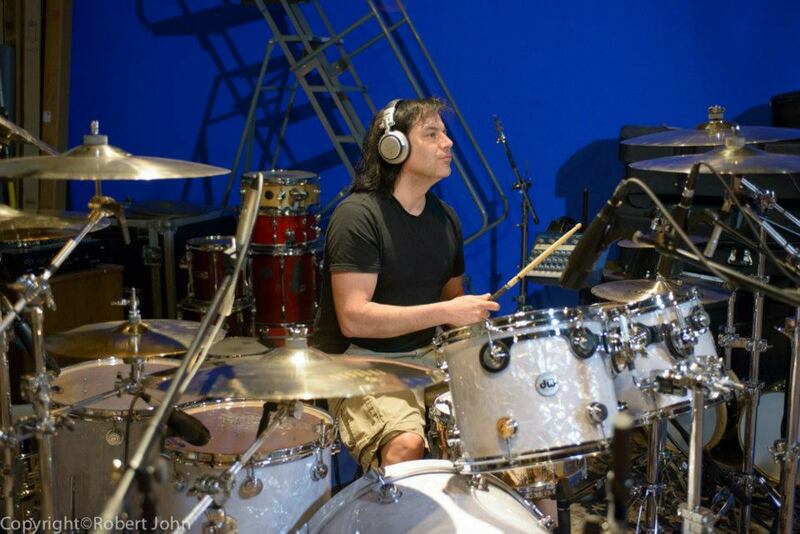 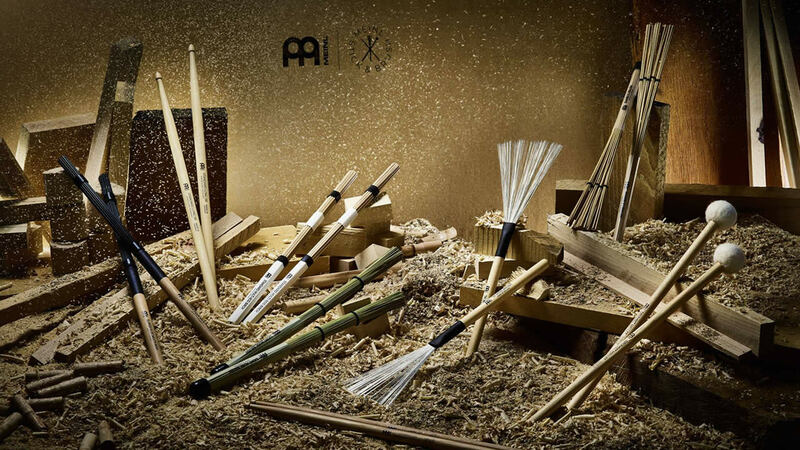 He found session work was plentiful and quickly made very important connections. " 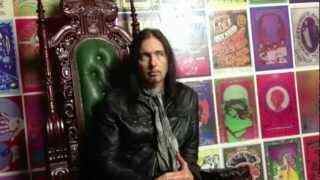 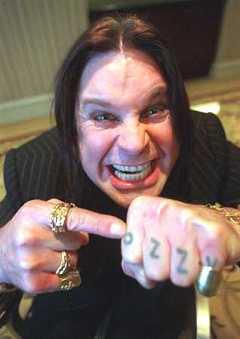 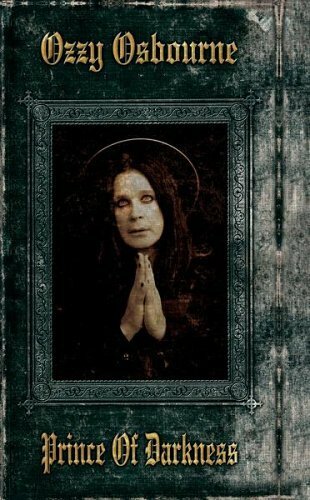 I moved to California hoping that someone like Ozzy would be looking for a drummer, and lo' and behold I got the gig with Ozzy working on the Ultimate Sin album" says DeGrasso. 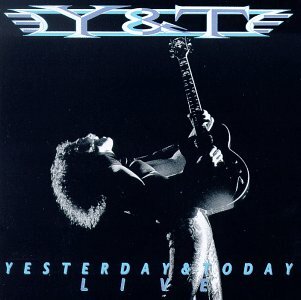 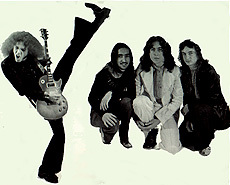 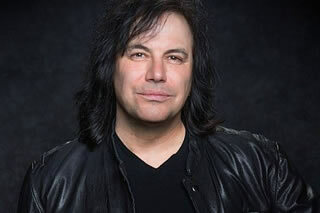 Though the Ozzy gig was short lived, Jimmy spent three years with the critically acclaimed Y&T, before leaving the band in 1990. 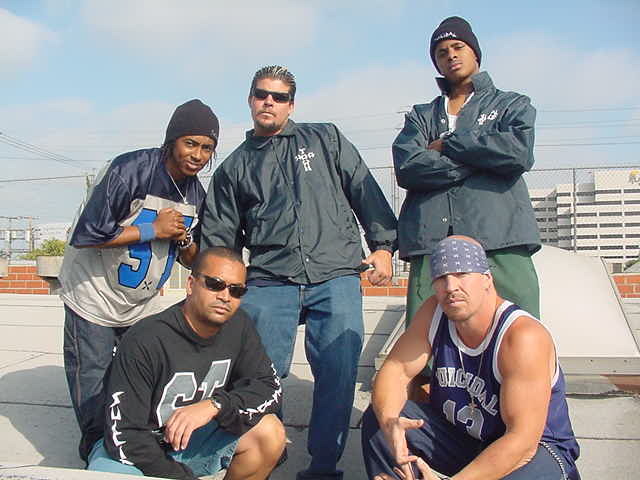 Suicidal Tendencies followed in 1992. 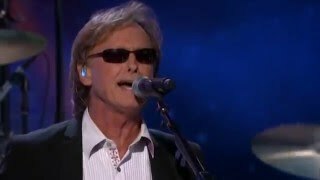 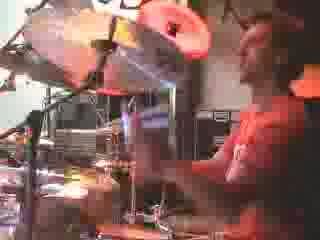 "The band was a free for all " Jimmy says of S.T. 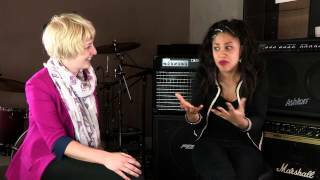 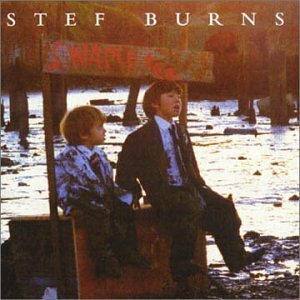 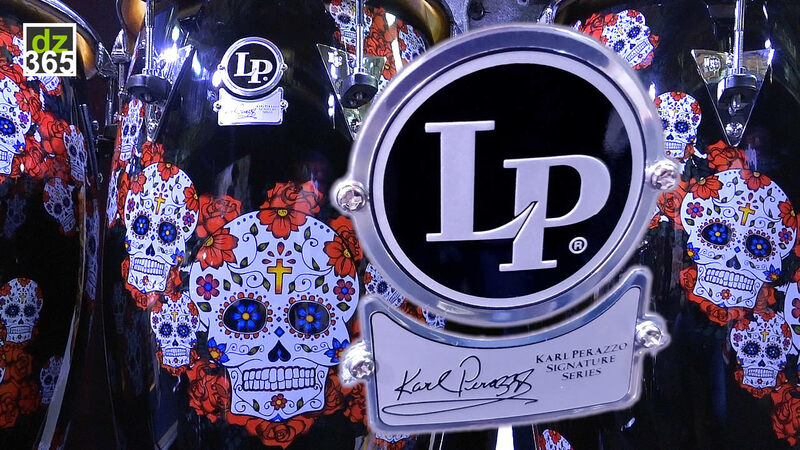 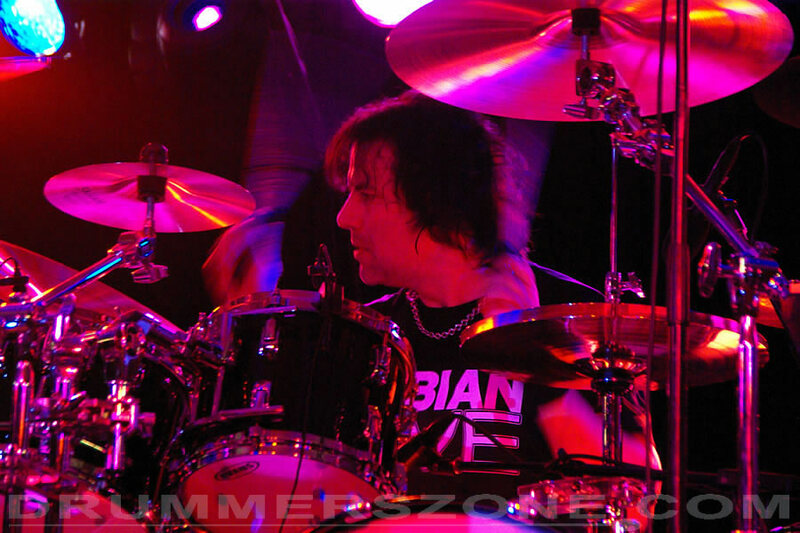 "the music came from punk roots and was meant to be loose�.. not spot on". 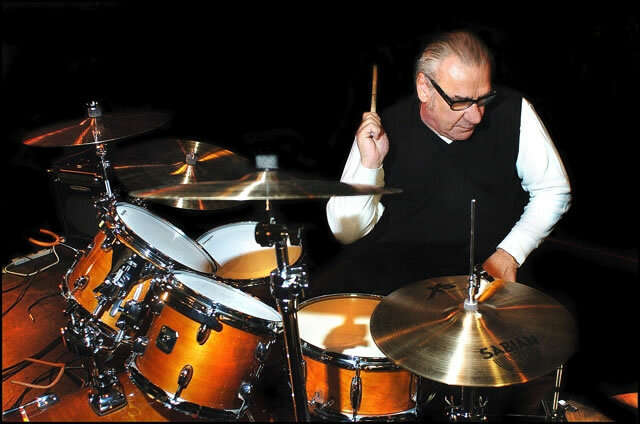 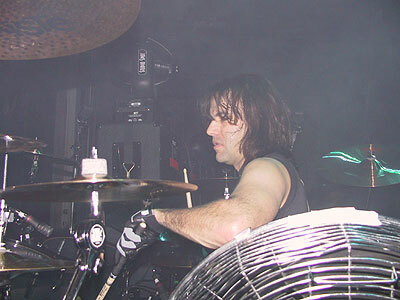 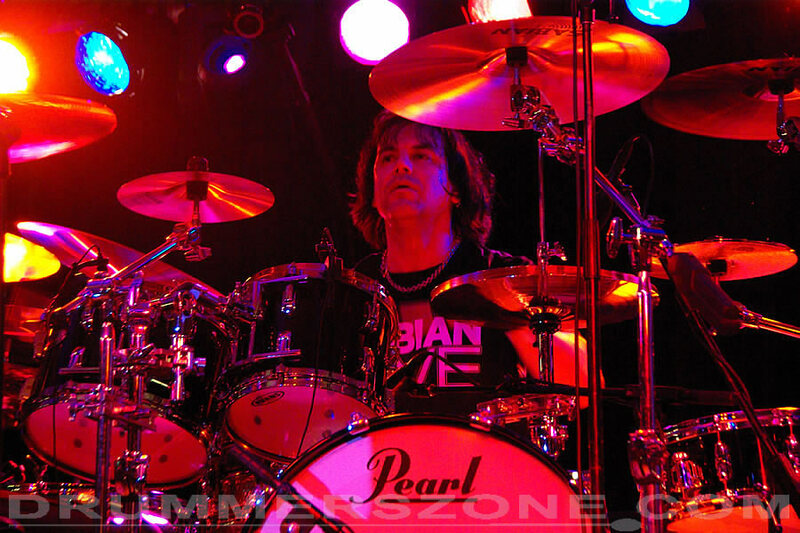 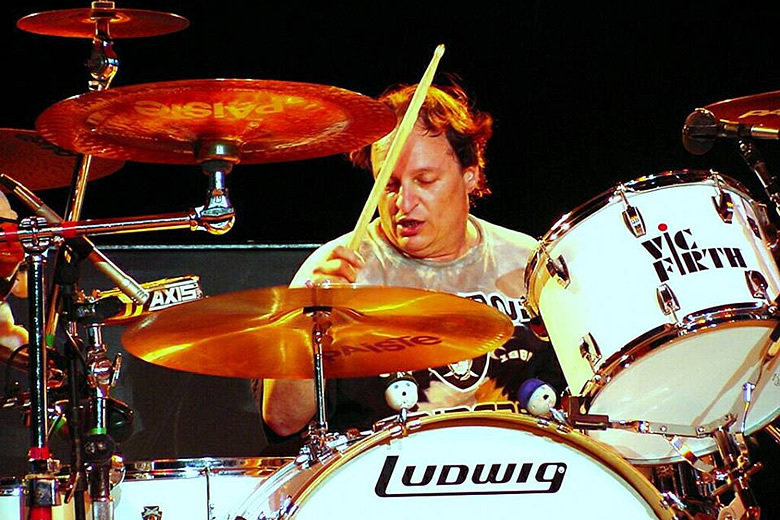 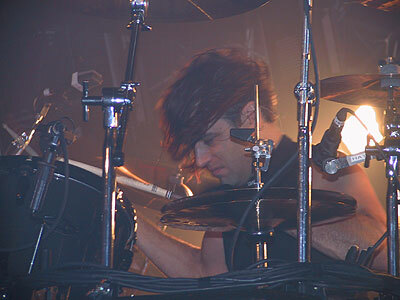 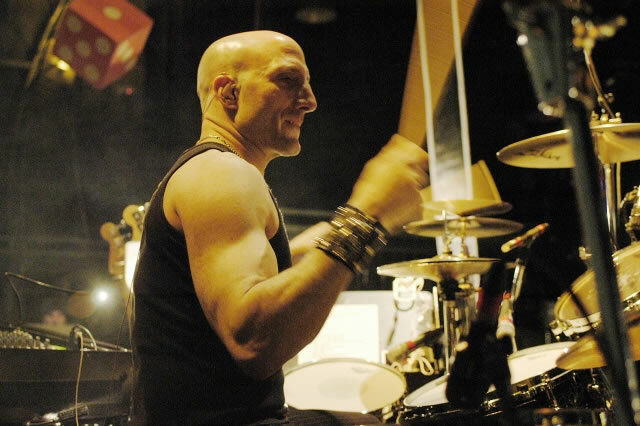 Jimmy DeGrasso joined Alice Cooper's world tour in mid-95, a connection he made after filling in as one of the drummers in the 1992 movie Wayne's World. 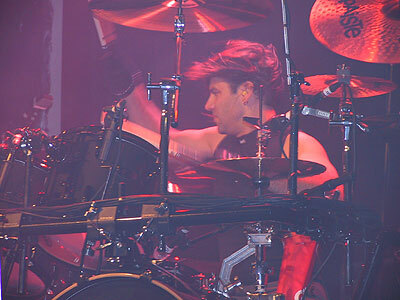 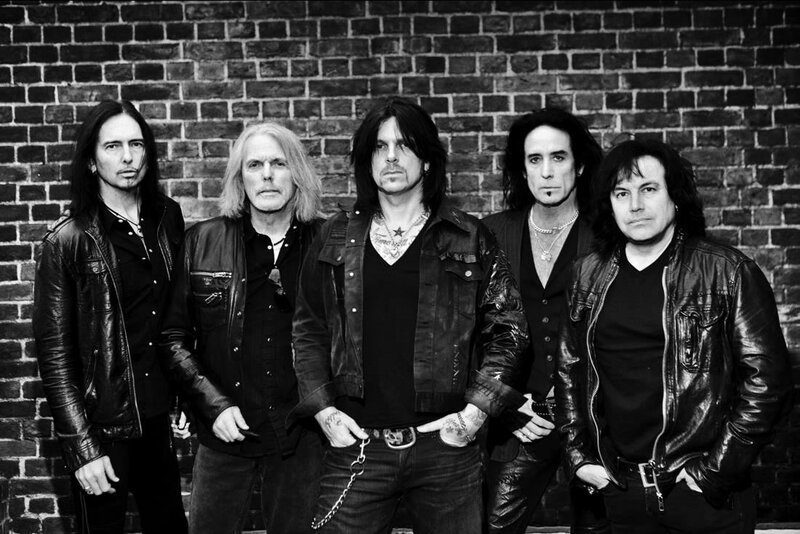 Jimmy spent the next three years touring with Alice Cooper until late 1996 when they shared a tour with Megadeth. 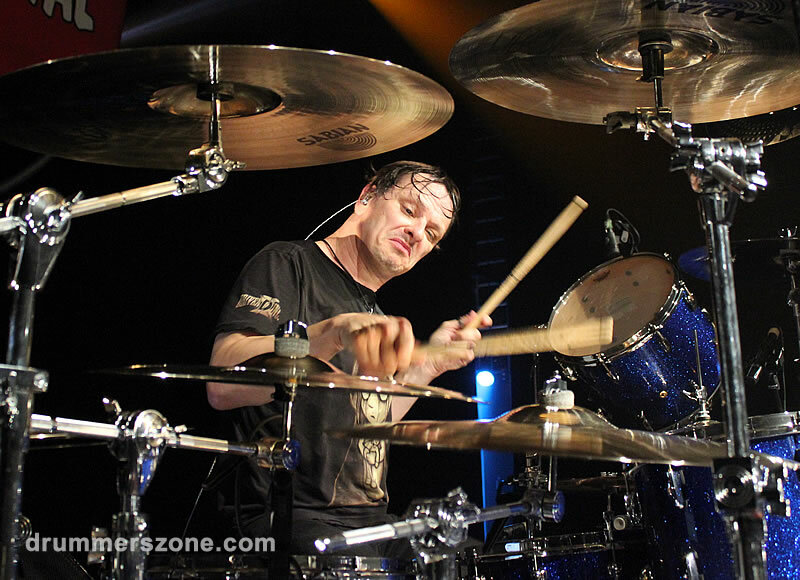 After the tour concluded, Dave Mustaine asked Jimmy to play on his solo album MD-45. 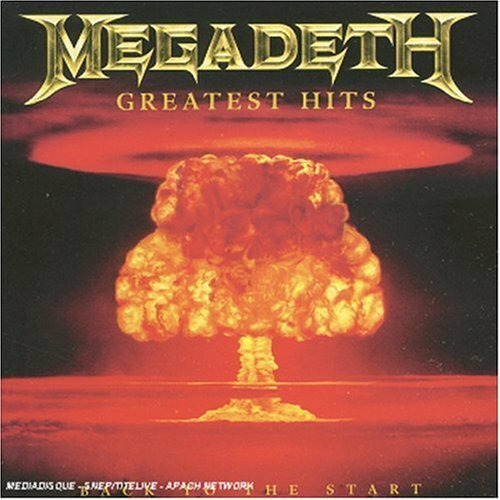 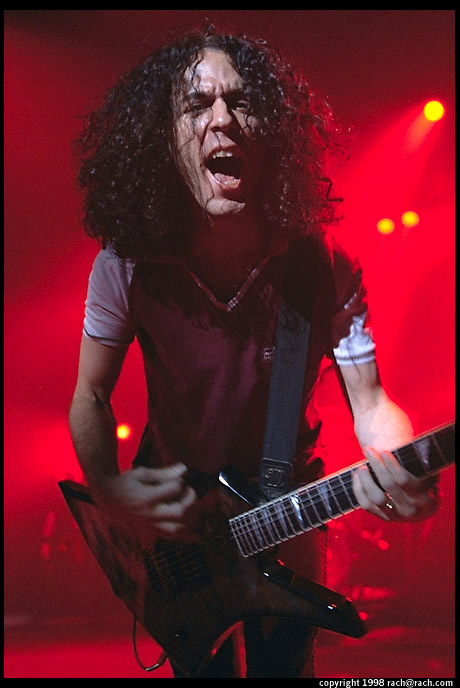 Then in the summer of 1998, Jimmy got the call from Megadeth and began recording and touring for Risk and the The World Needs Hero release. 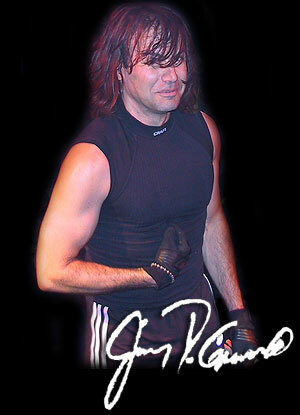 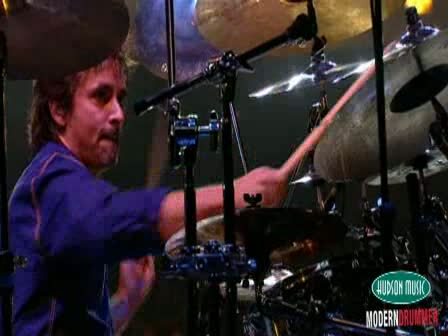 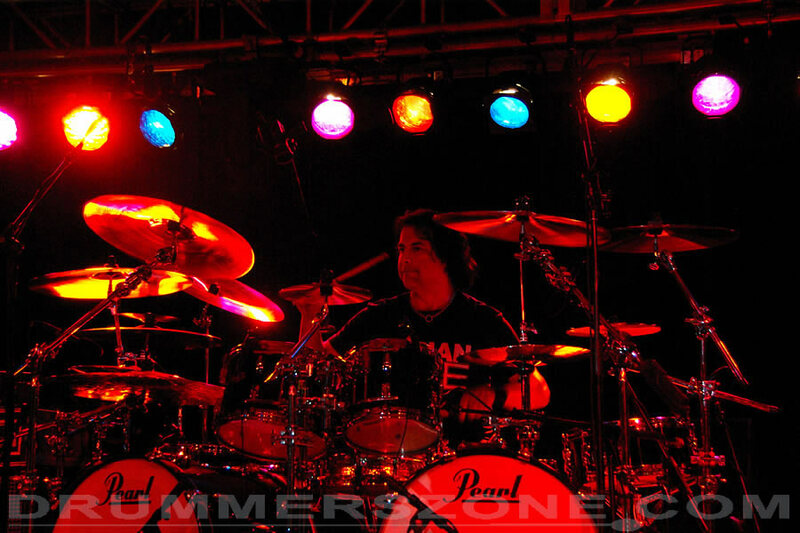 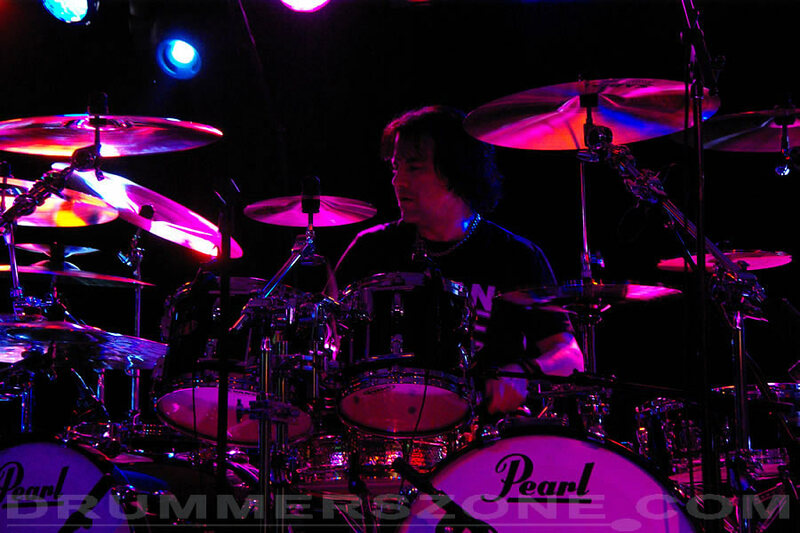 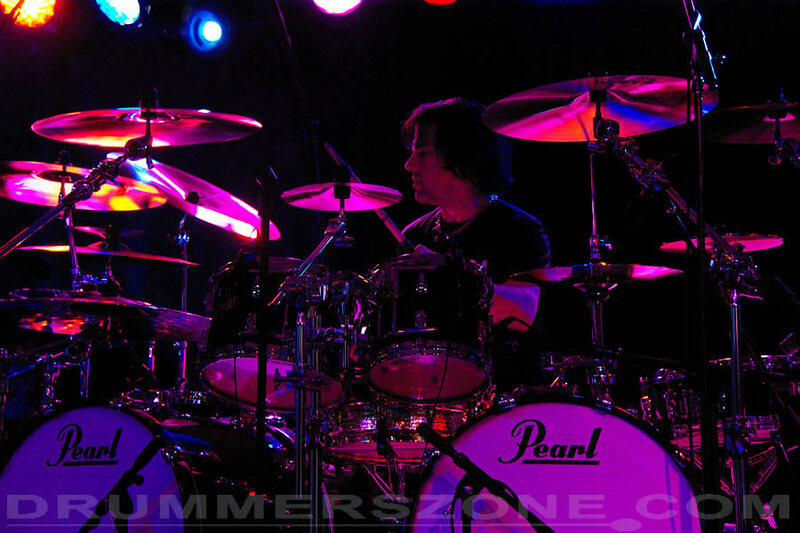 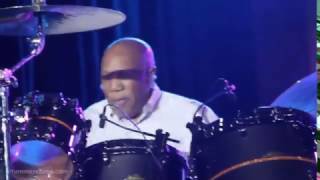 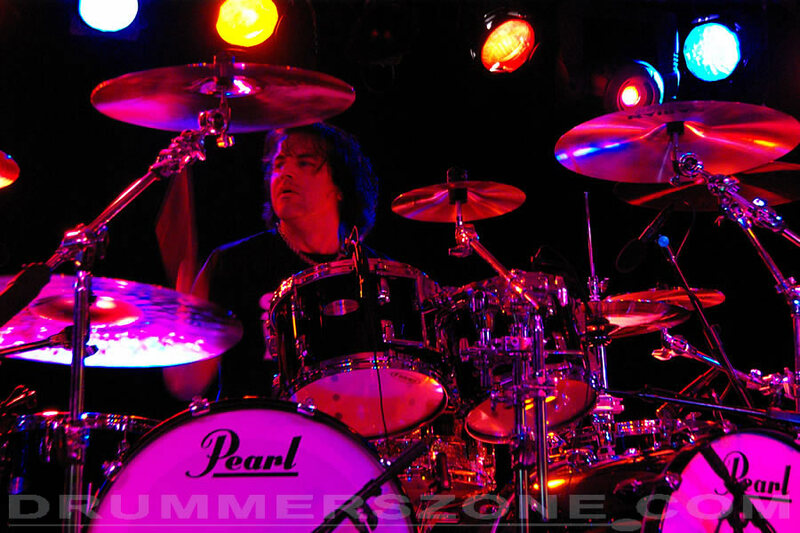 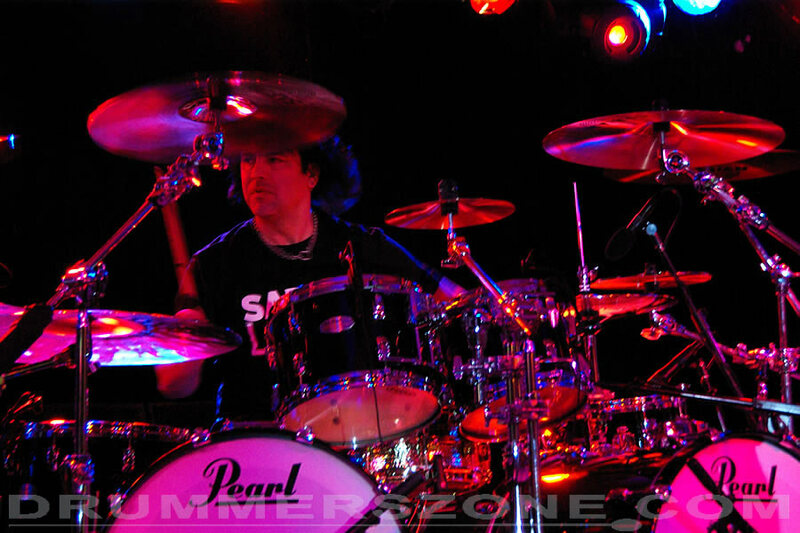 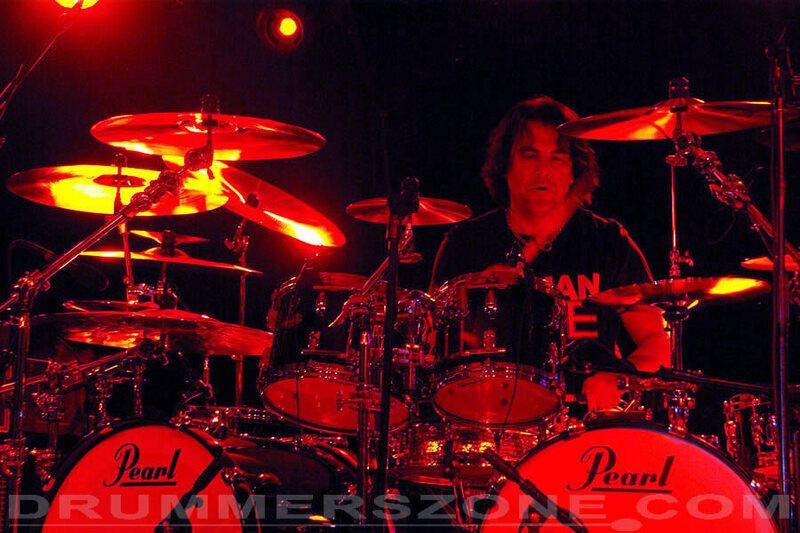 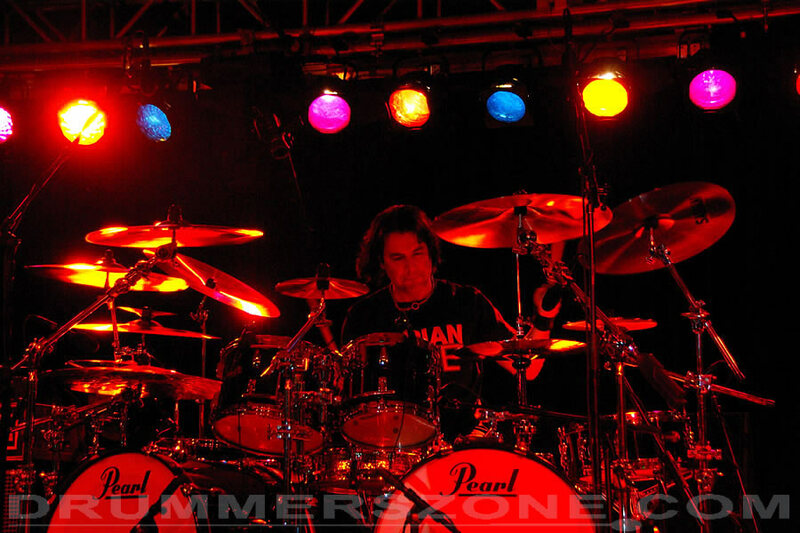 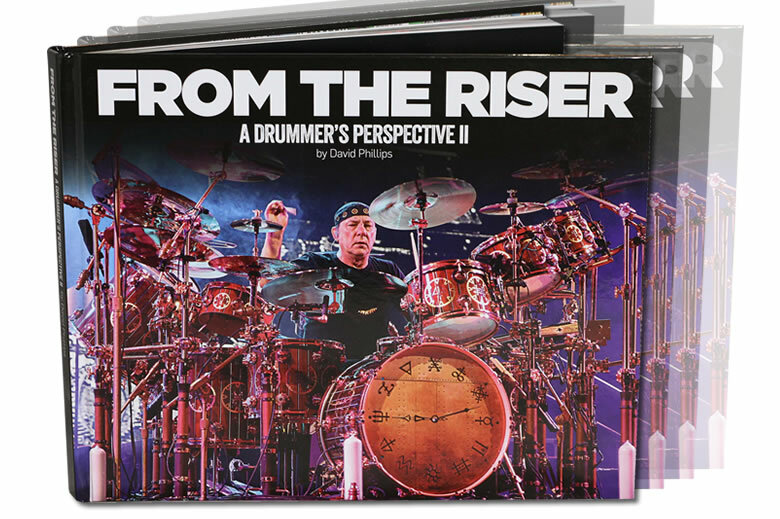 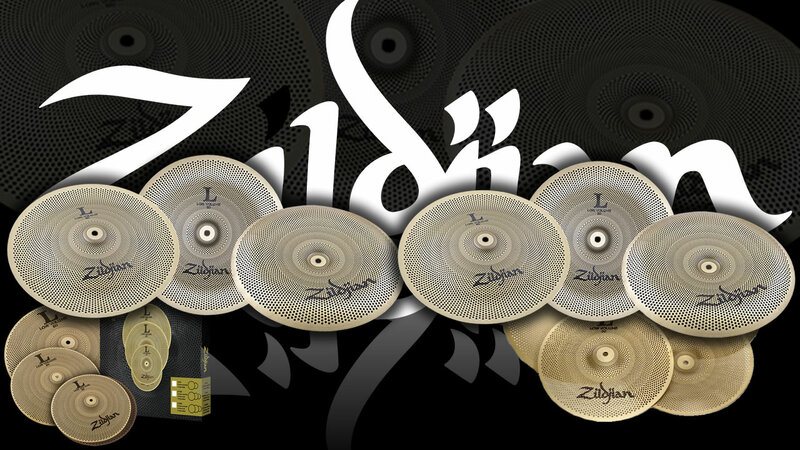 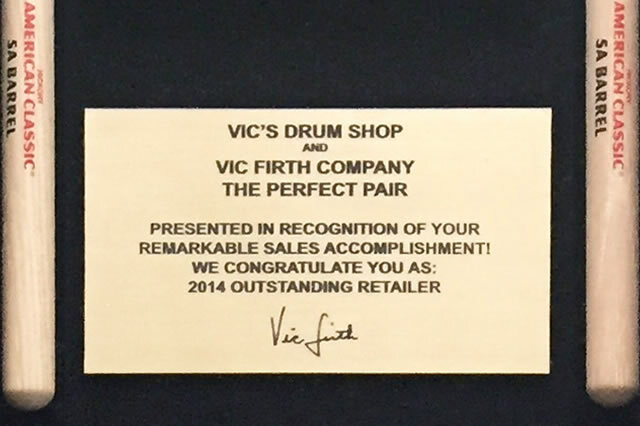 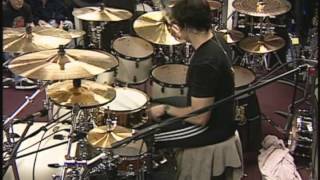 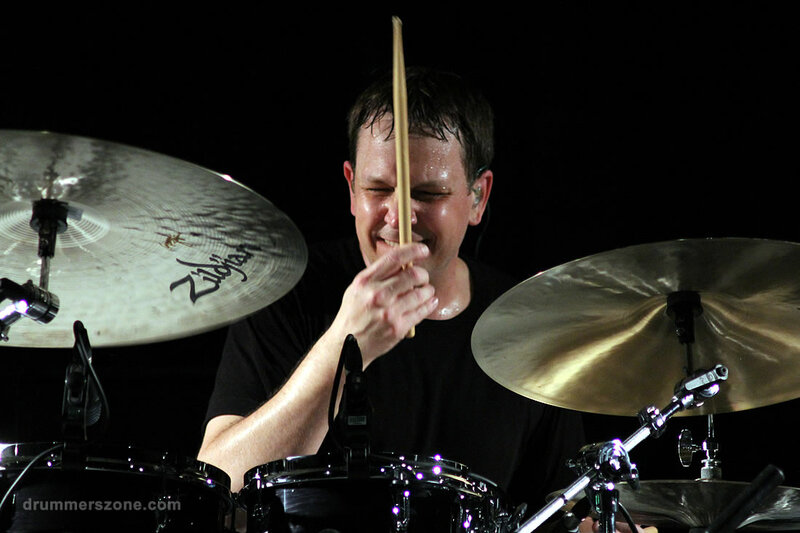 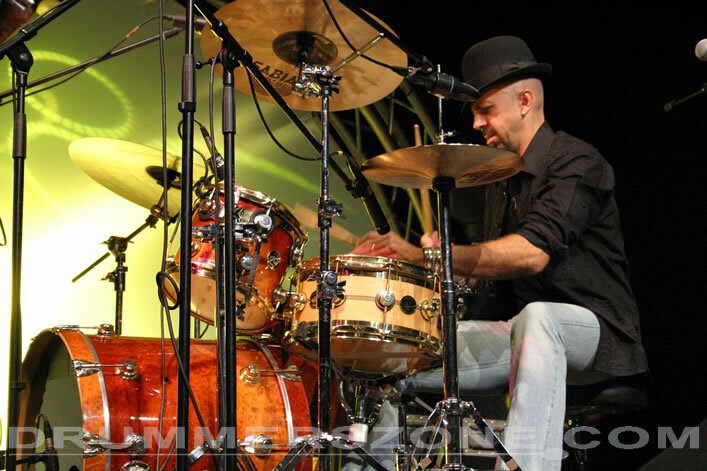 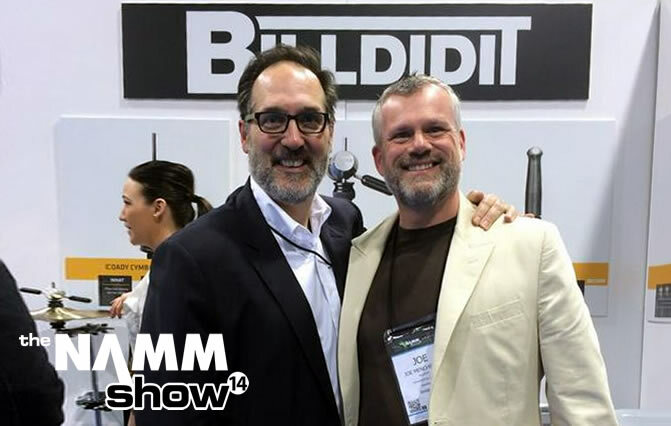 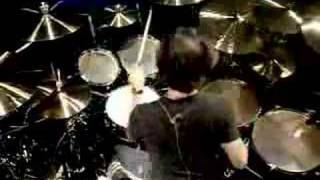 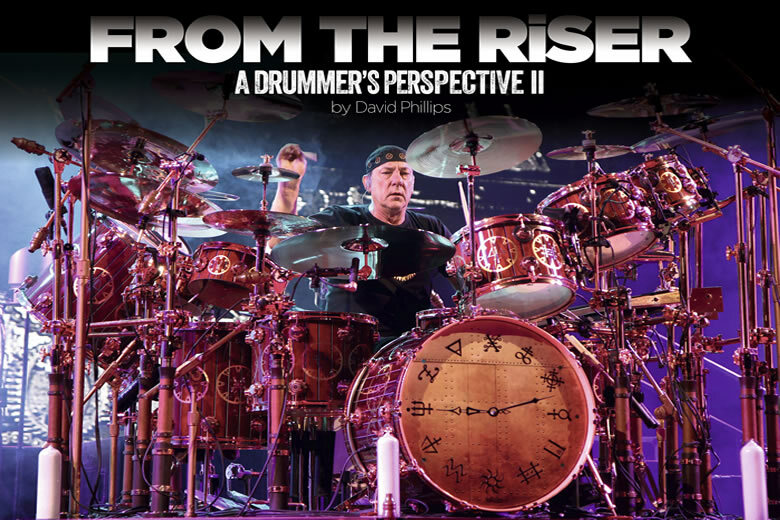 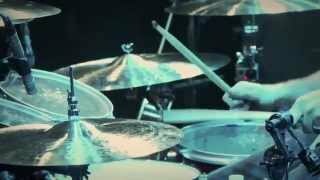 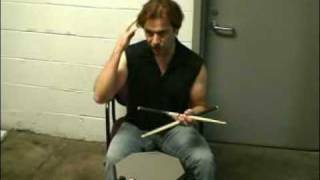 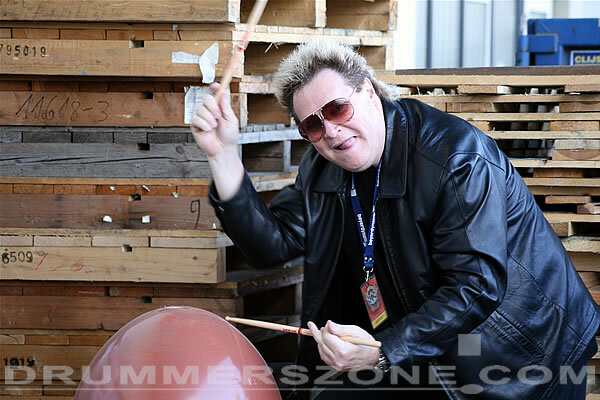 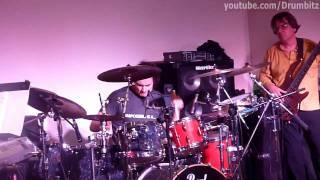 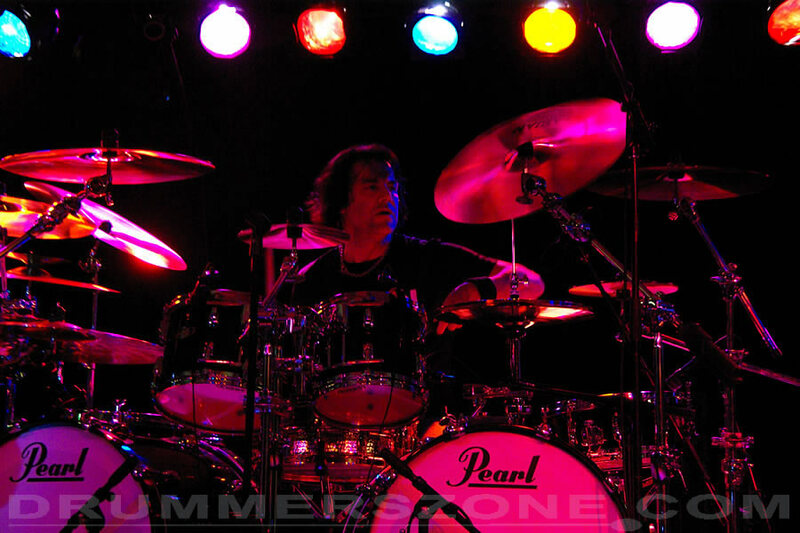 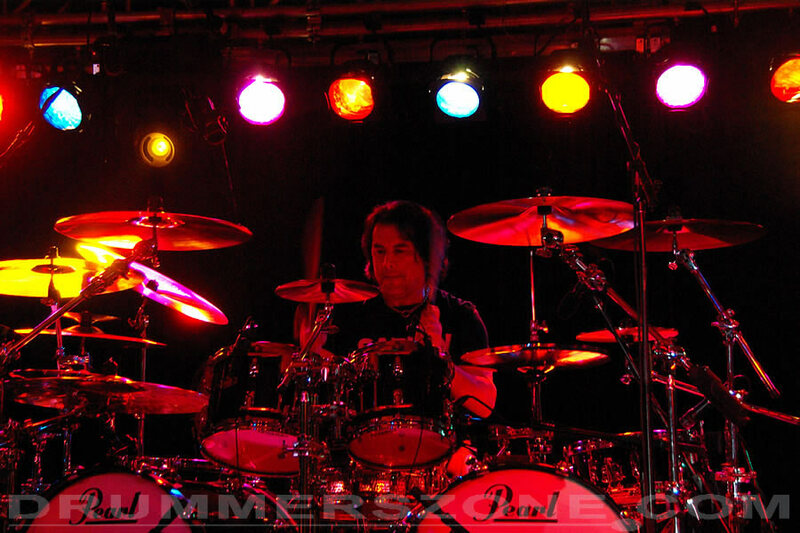 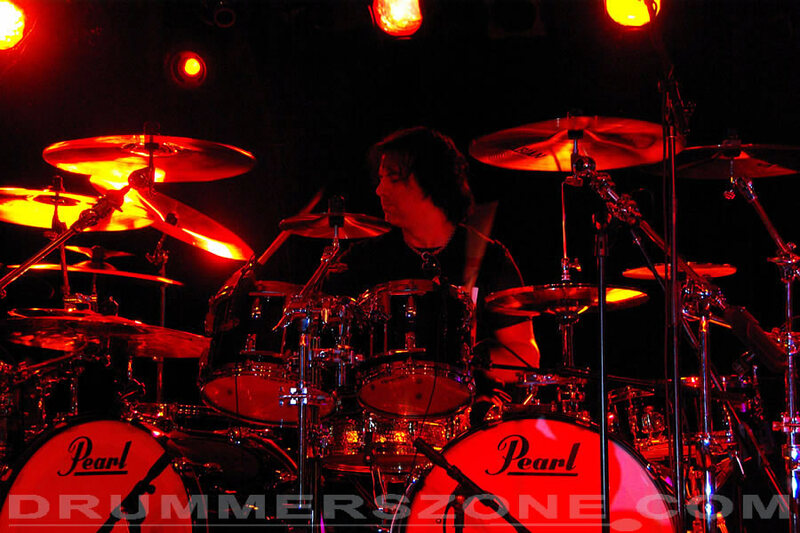 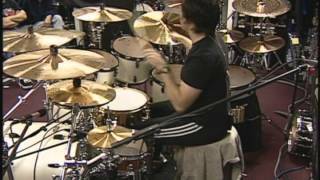 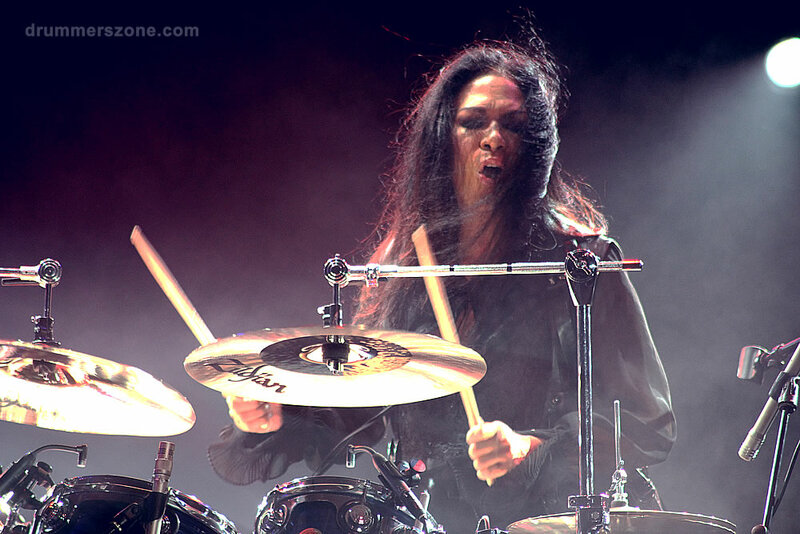 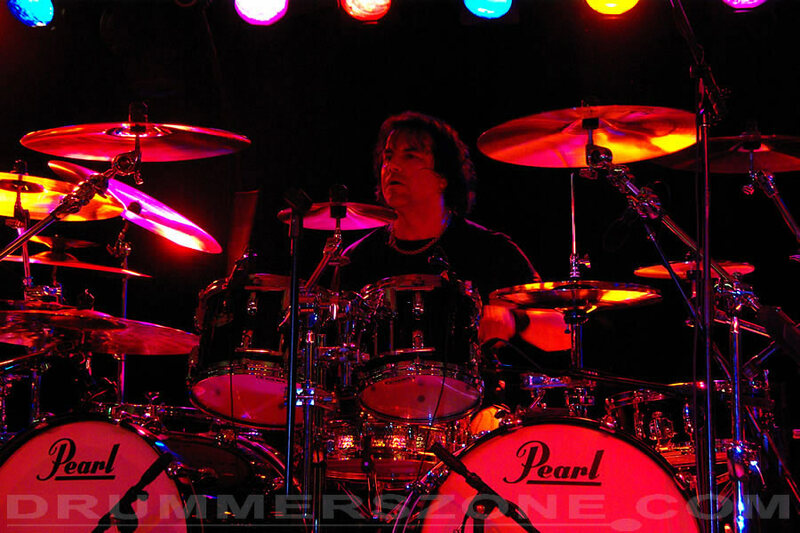 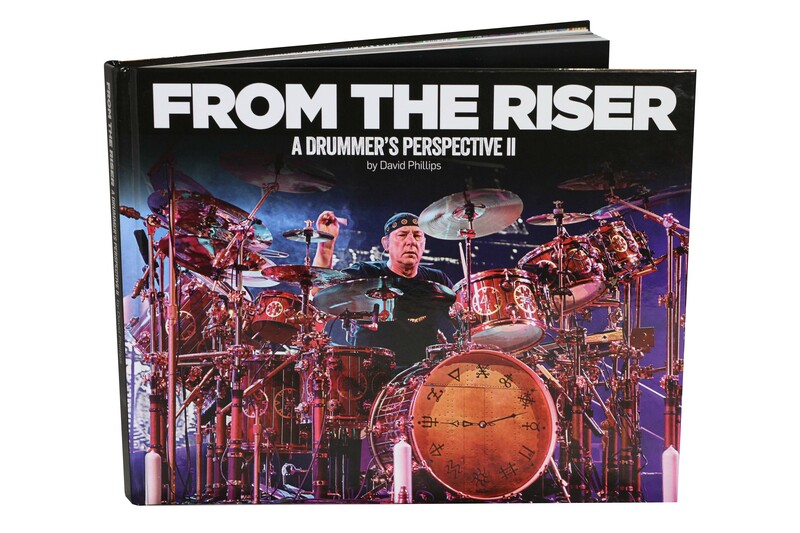 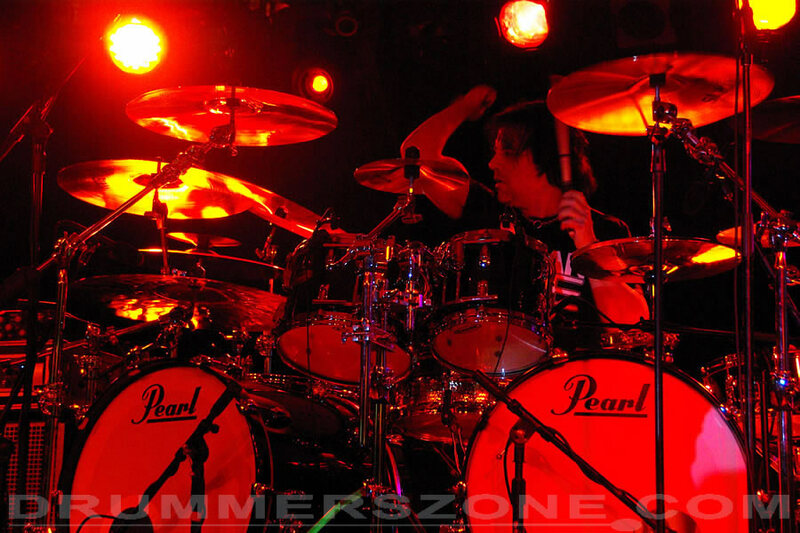 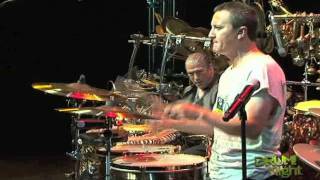 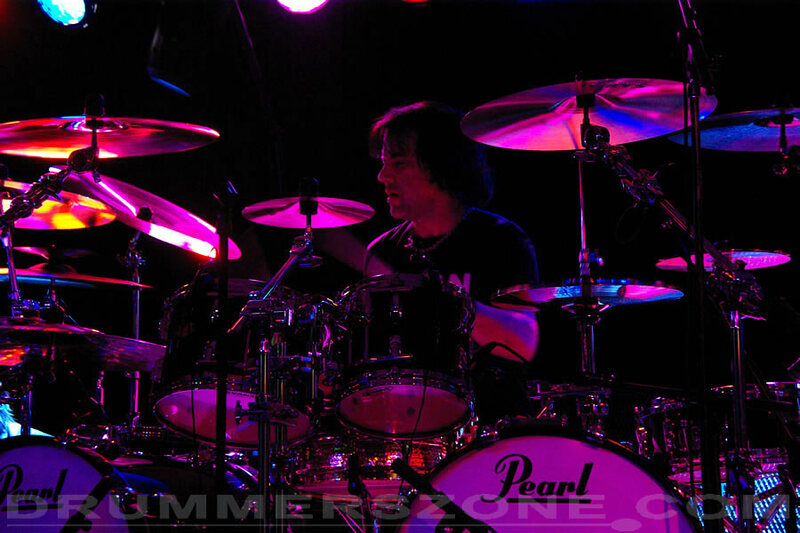 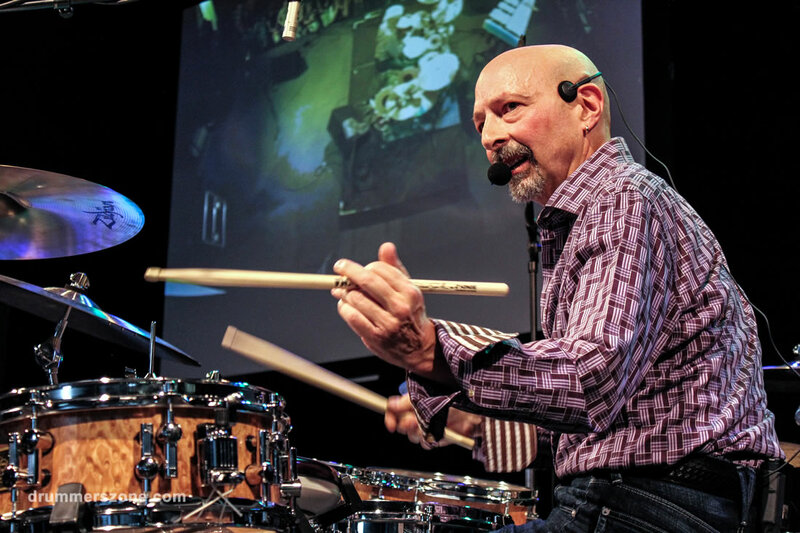 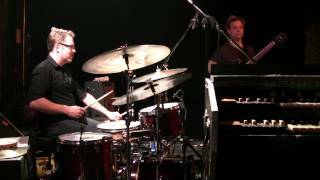 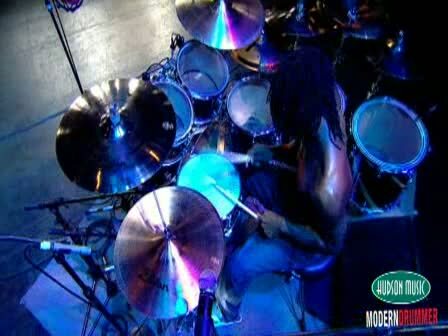 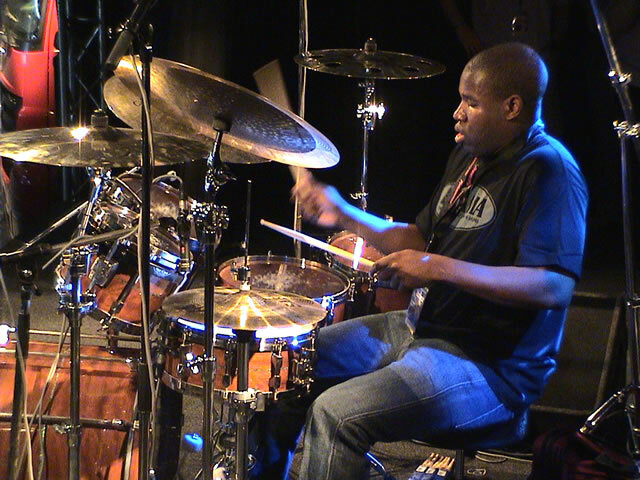 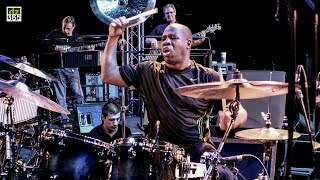 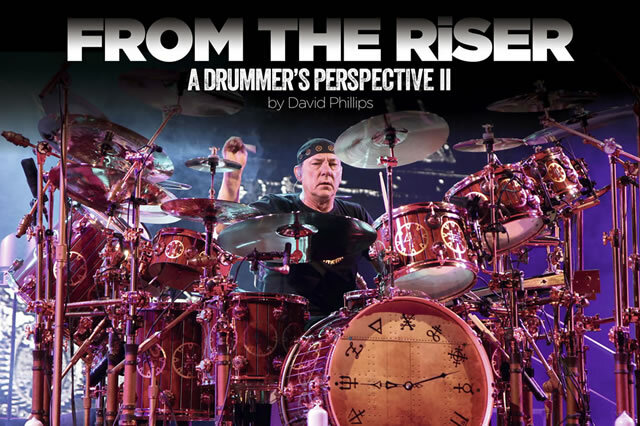 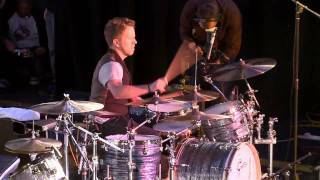 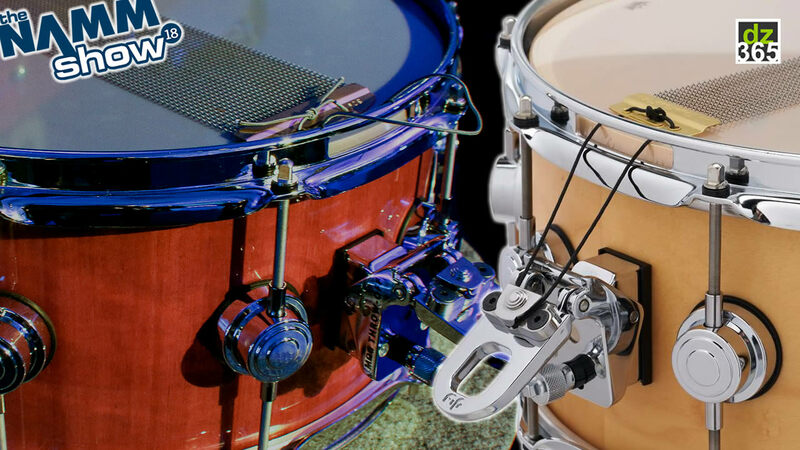 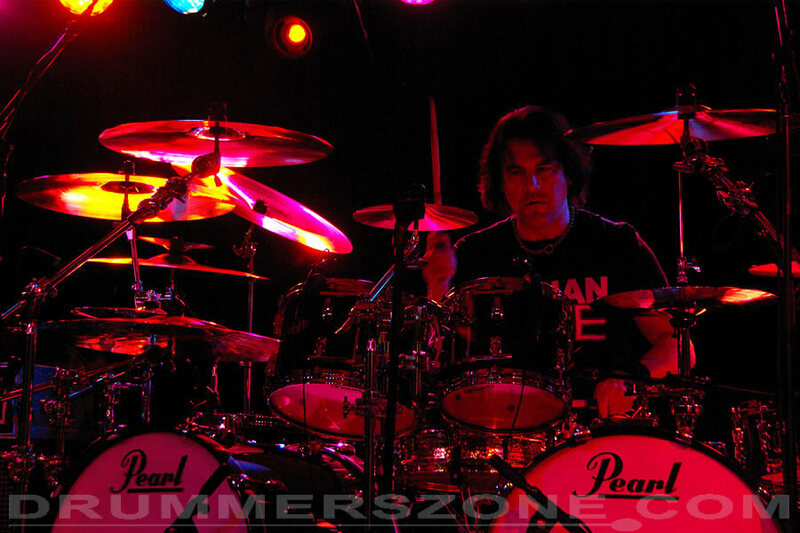 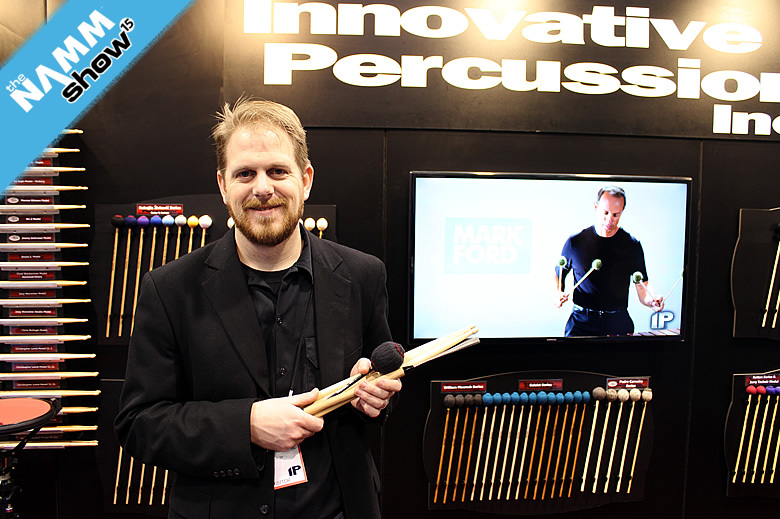 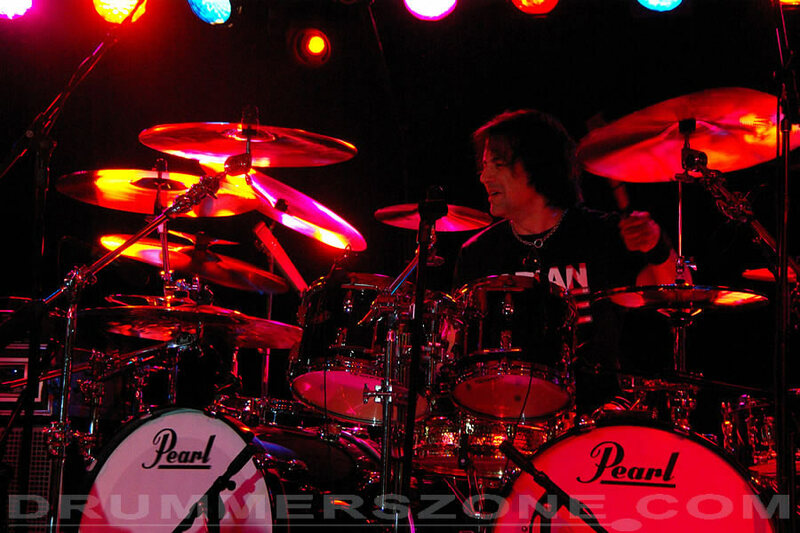 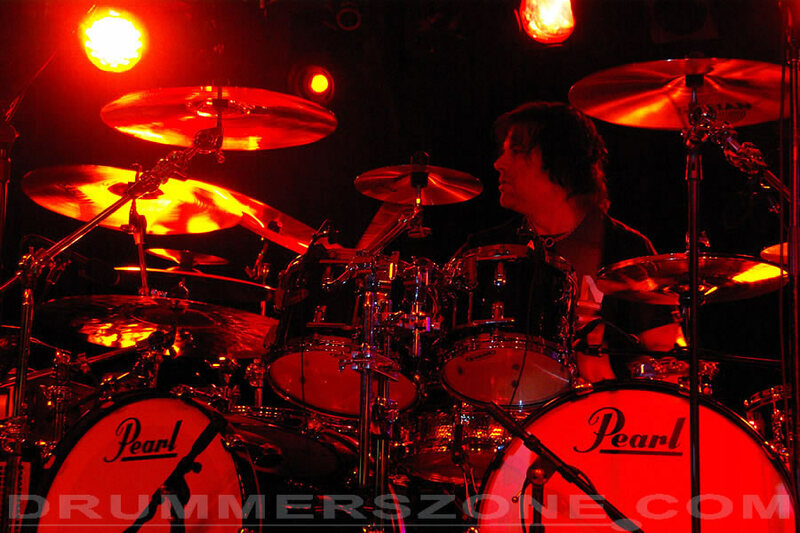 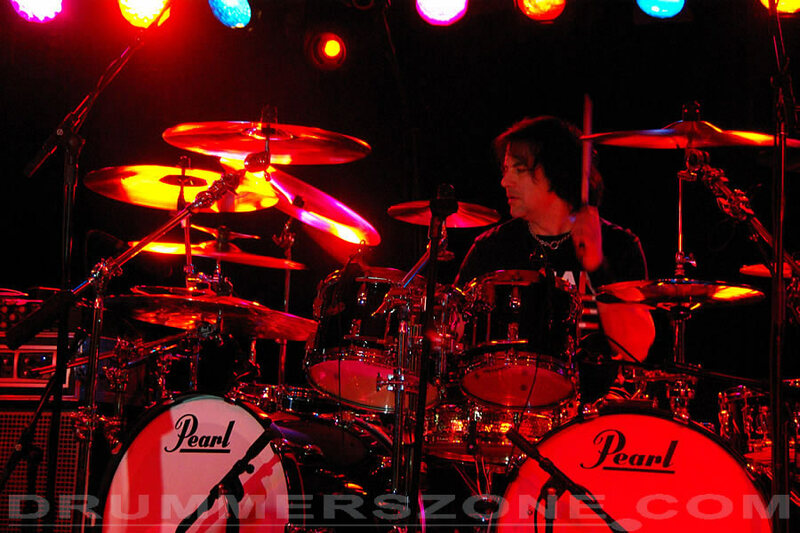 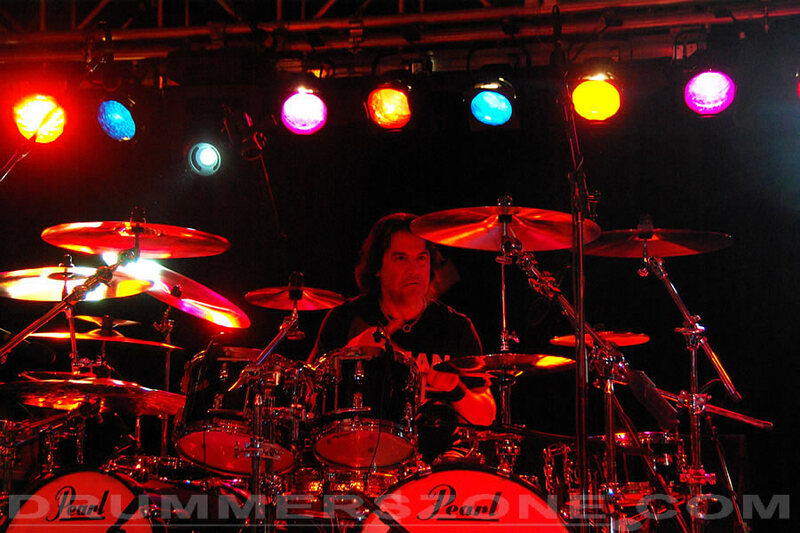 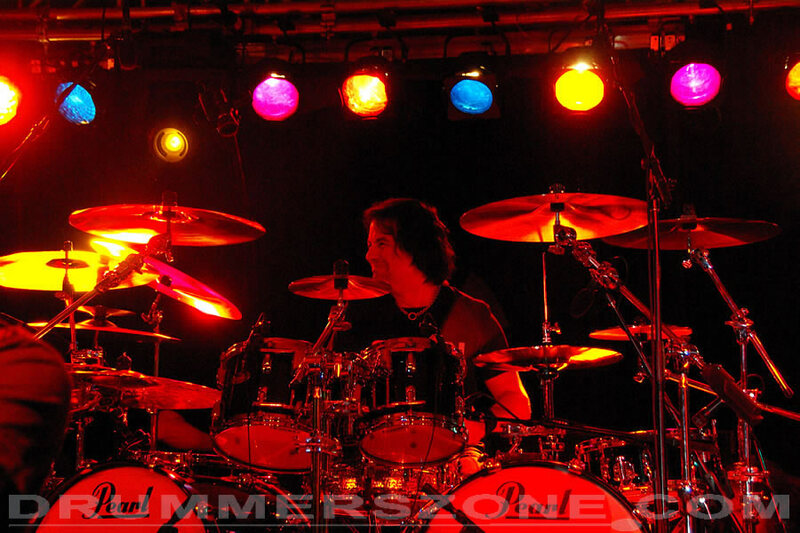 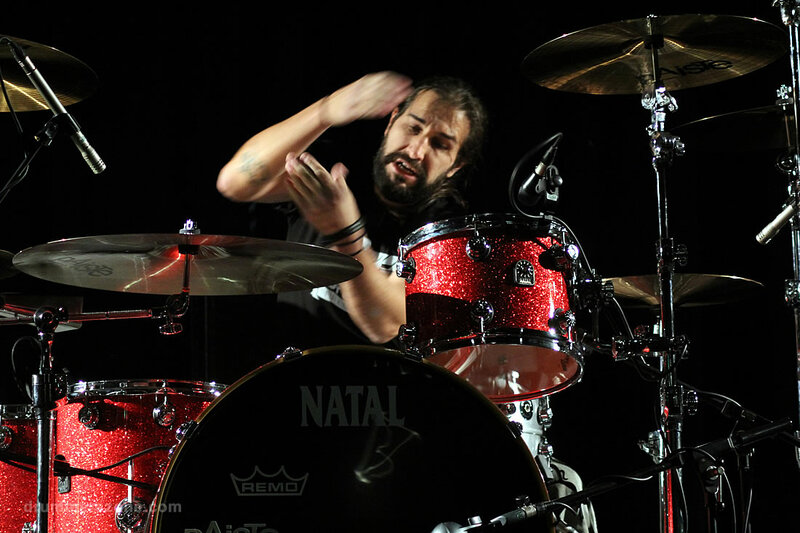 Jimmy was featured in the 2002 Modern Drummer Festival and performed at the prestigious Ultimate Drummers Weekend. 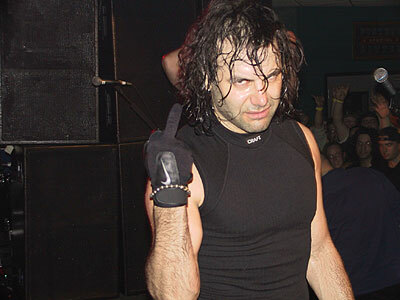 More recently Jimmy DeGrasso garnered a Grammy nomination while with Suicidal Tendencies and performed at the illustrious Woodstock ''99 concert with Megadeth. 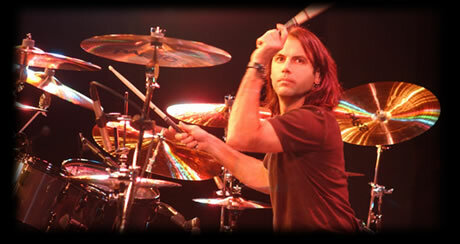 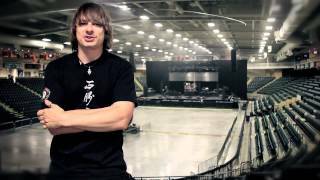 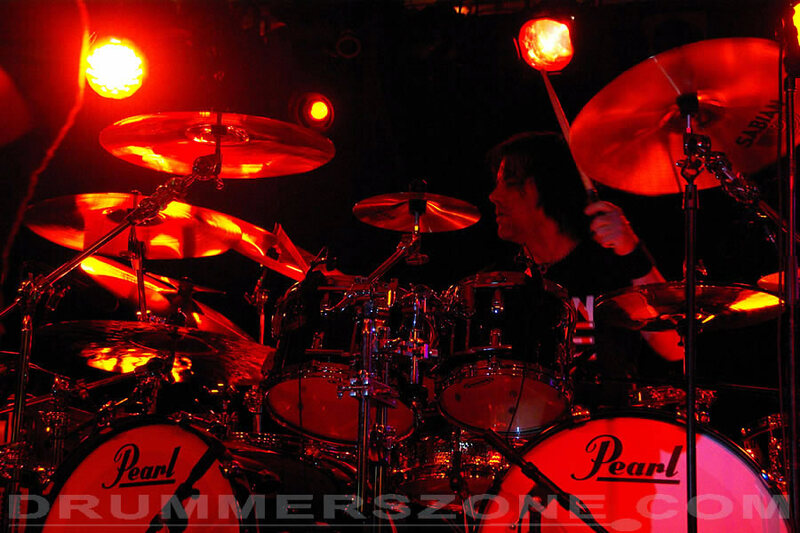 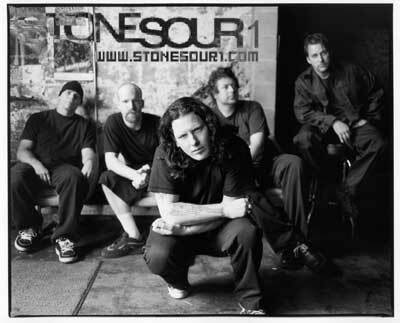 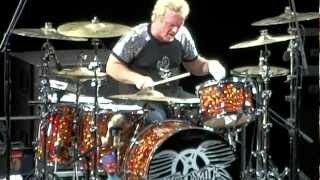 Jimmy has toured with Alice in Chains and Stone Sour. 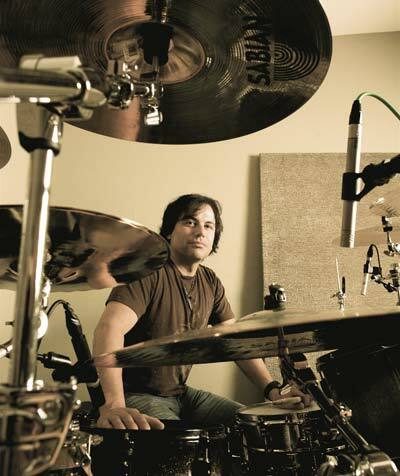 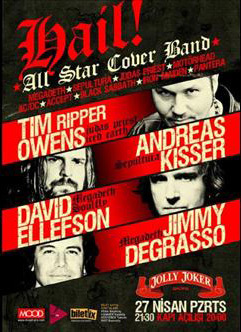 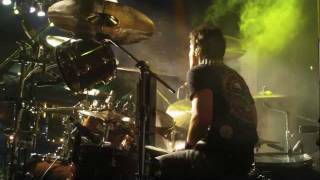 In 2009 Jimmy DeGrasso teamed up with Andreas Kisser (Sepultura), vocalist Tim "Ripper" Owens (Judas Priest, Beyond Fear, Yngwie Malmsteen, Iced Earth) and bassist David Ellefson (F5, Megadeth) for a new all-star project. 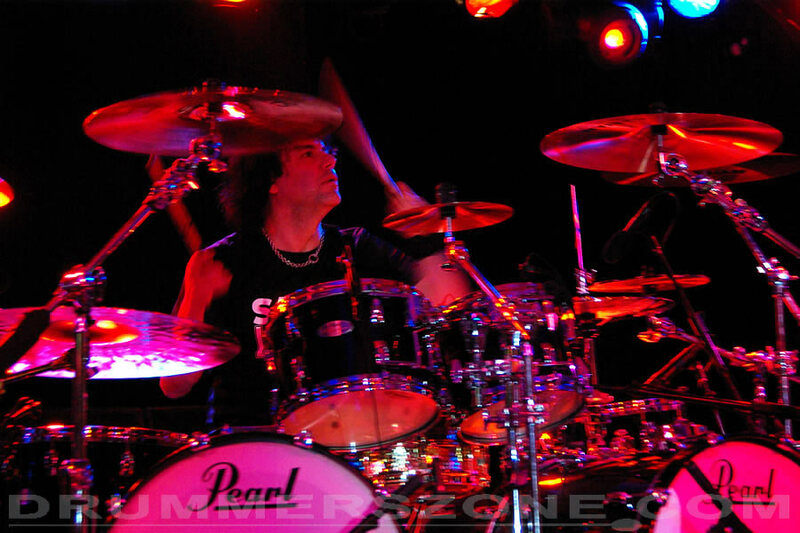 The freshly formed group, dubbed Hail!, kicked off their European tour in Athens, Greece on April 26, 2009.